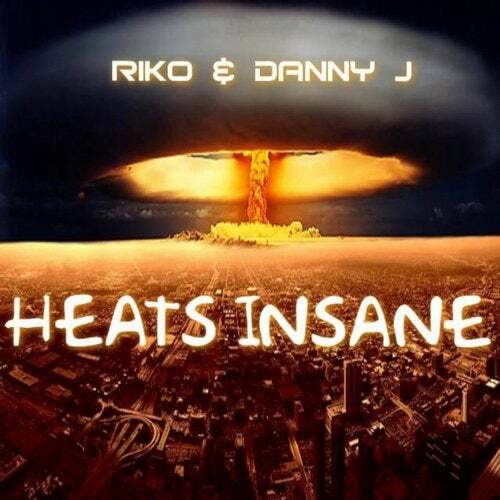 A slammer from Riko and newly signed artist Danny J.. With Riko on the vocal and the pair of them using their skills, they have come up with this BEAST... THE HEATS INSANE!! !